The team at Horfield Dental is not only dedicated to your brilliant and healthy smile, we are also committed to your overall well being. Our holistic approach to dental therapy includes mouth cancer screening. 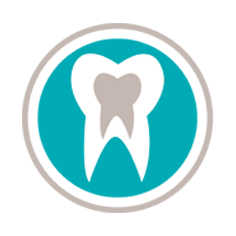 In addition to visually examining your mouth, your dentist will gently feel the tissue of your mouth and throat. If you notice any sores or other changes in your mouth, let us know immediately. We will investigate all irregularities and, if necessary, refer you to a specialist for the treatment you need to restore you to a better state of oral health.